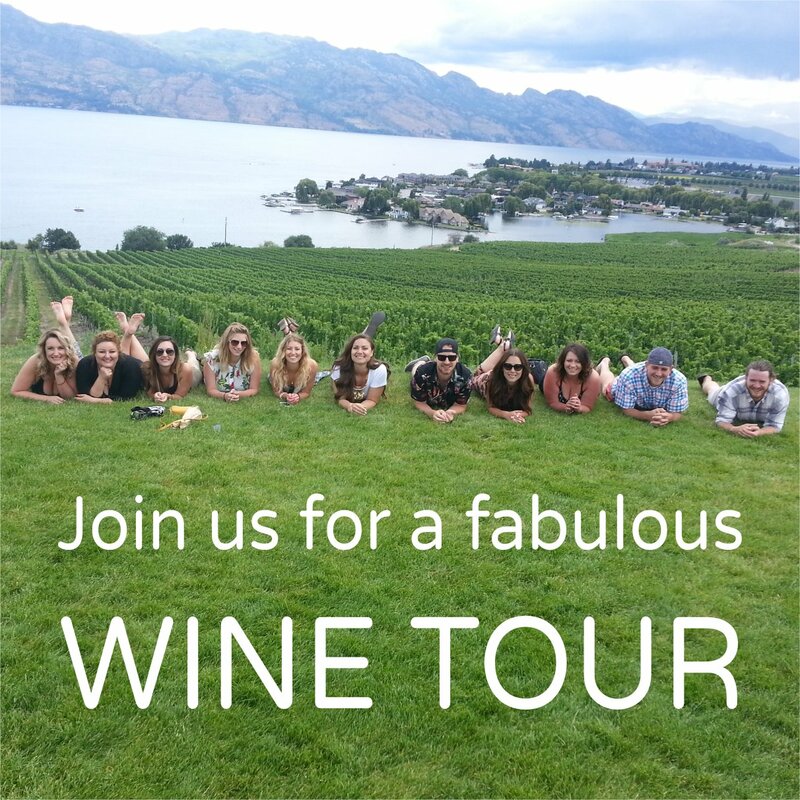 With the growing number of wine tour companies in the Okanagan, how do you select the company that is right for you? The most important factor in your decision should be safety. While enjoying a full day of wine touring it is nice to have water to cleanse your palate and some food along the way. Many companies offer chilled water and a snack. Tours that are over 4 hours usually incorporate a stop for lunch. Some companies offer a picnic option. While this does sound like an inviting, relaxing option for a lunch break, make sure that the company is following BC Foodsafe guidelines. Every year approximately 4 million Canadians are affected by foodborne illness. A prepackaged picnic from an established venue, that has been approved by the health authority and abides by Foodsafe guidelines, is a safe option. A picnic that includes bread, cheese, meat and fruit that has been purchased at a grocery store and put together by the tour operator is not safe. BC has very strict drinking and driving laws, so ensure that the company you choose will provide pick up and drop off at your local accommodations. Many companies only pick up at hotels, which means having to drive back to your accommodations after a full day of sipping wine. While exploring the Okanagan, if you would like to learn about the area, make sure that the company you choose has informative, knowledgeable guides that will enthusiastically share their love of the Valley with you. You will be in a vehicle for a good portion of the day, so you want a company that has well maintained, comfortable vehicles. Air conditioning is a must for those steaming hot Okanagan summers. If you have certain wineries/venues in mind that you would like to visit, ensure that the company you select has a set itinerary so your expectations are met. Also, some wineries have a set list of companies that they welcome, so make sure that the company you choose can take you to the wineries you would like to visit. The valley’s tourism ambassadors want you to have a memorable experience while you are visiting the sunny Okanagan. A wine tour is a great way to spend a day exploring the best the region has to offer. Your tour should be a fun, informative and safe experience. We look forward to welcoming you!